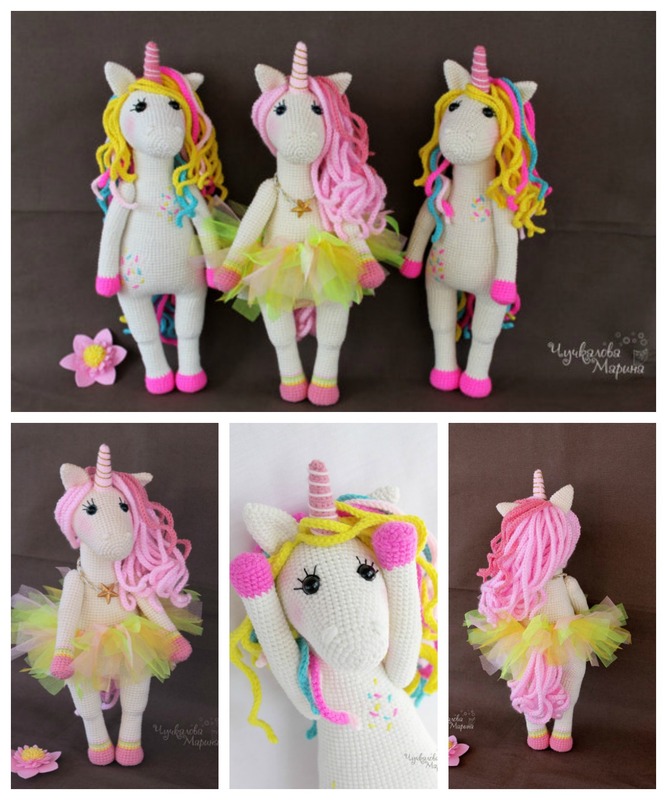 This Crochet Unicorn Toy looks so sweet ! 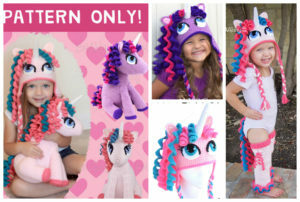 If you have a little girl that loves unicorn, then this cute Unicorn is perfect for you ! 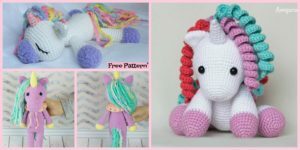 Unicorns are very attractive and cute creature especially when we come to its colors then rainbow color combination makes it more charming and attractive. 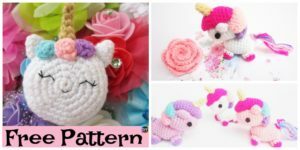 Crochet unicorn patterns are as fun as they are fluffy and they sparkle, so who do not love this kind of mystical and magical creature? 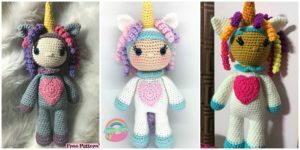 You can cuddle, sleep and play with it or gift it to your beloved ones.Who wouldn’t want a cute and colorful crochet unicorn to call their own? 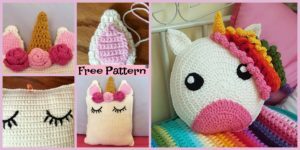 You know you want one ! 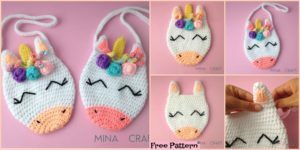 It will brighten anyone’s day.